(First 10 chapters) A prince, his teacher's daughter, multiple planets, refugees, and a god waiting for a boy to grow into a man with the faith to change the galaxy. Heartache and hope, fear and love, the living and the dead are all in Atua’s hands. Yes, sign me up for Charity Bradford's newsletter! 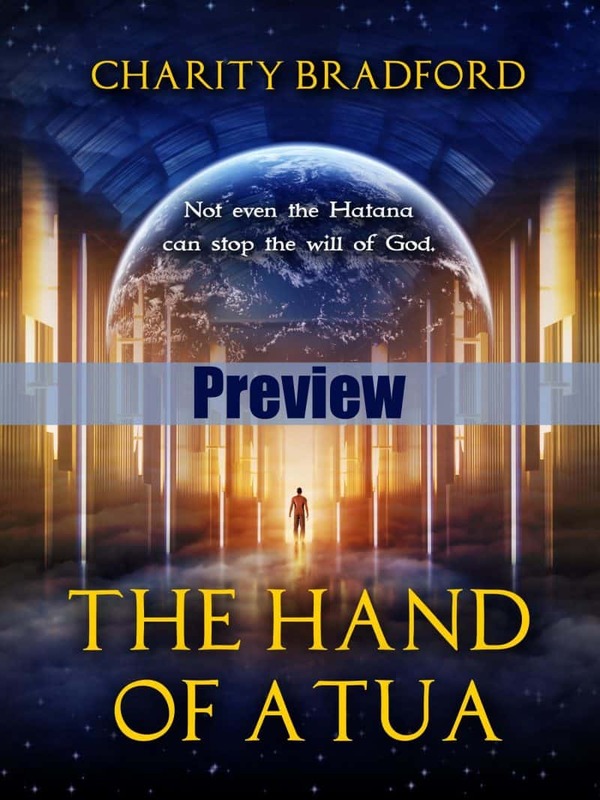 I'll get The Hand Of Atua (Preview) as a perk of my subscription, and I'm free to unsubscribe at any time.